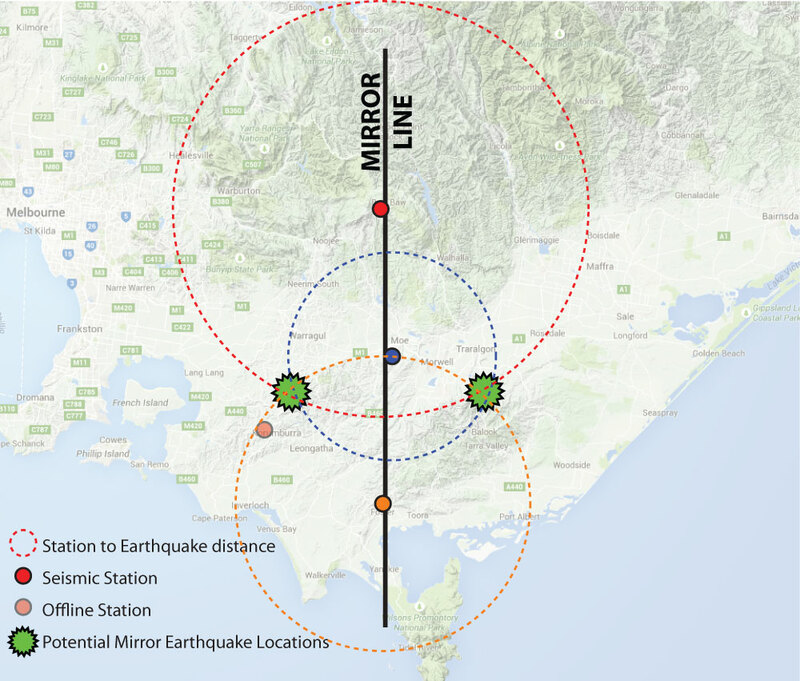 Seismologist Adam Pascale explains everything you need to know about designing, installing and operating a local earthquake monitoring network. 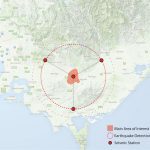 So, you want to install a network of instruments to monitor earthquake activity in a particular area. 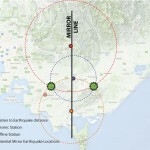 It is recommended that any seismic network has at least 4 stations, ideally in a Y-shaped configuration. The central point of the Y is the centre of your area of interest, and the 3 outer points should be evenly spaced around the radius of your area of interest (see image, below left). 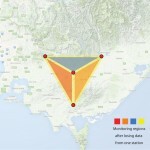 You need data from at least three stations to accurately triangulate an earthquake’s location, so if you can only install three stations they should be the 3 outer points of the Y to get the best coverage of your area of interest (the yellow shaded section in the central image below). 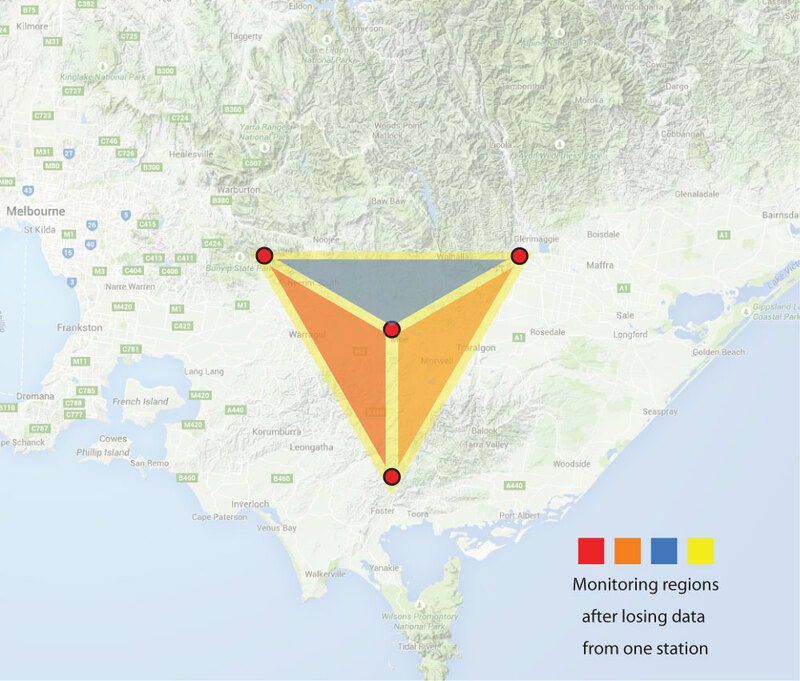 If any one of your four stations is not available, you will still have a (smaller) triangular shaped network, avoiding the problem of producing a possible mirror location when your stations are all in a line (see image, below right). 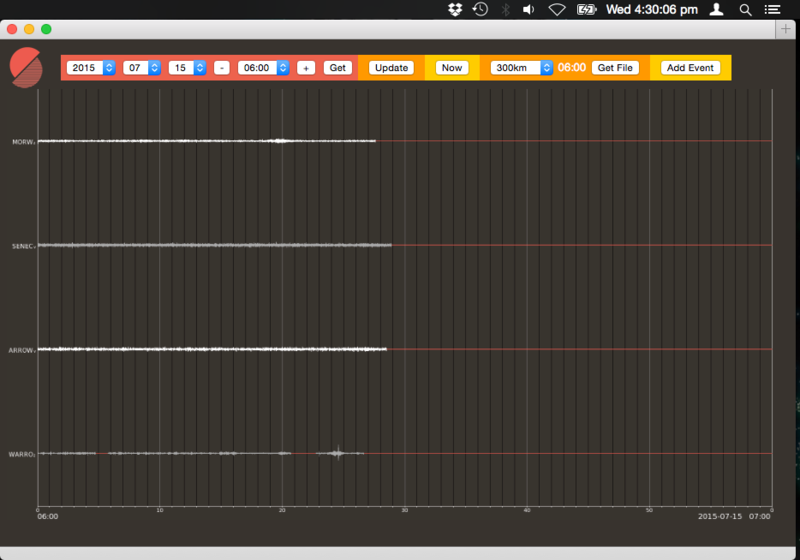 Let’s start with the seismograph (recorder + seismic sensor). What type do you choose? 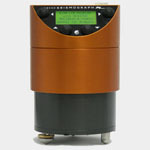 If you’re interested in monitoring small to moderate earthquakes that occur within 200-300 hundred kilometres of your area of interest, you should use short-period velocity sensors, which are smaller and more portable than broadband instruments as well as less affected by large distant global scale earthquakes. If you are only interested in magnitude 1+ earthquakes that are occurring within a few tens of kilometres, then a high-sensitivity acceleration sensor may be all you need. These are not quite as sensitive as seismometers but will detect very small nearby earthquakes, and they have the advantage of a much higher full scale range, so your signal won’t get clipped if you do record a big nearby earthquake. 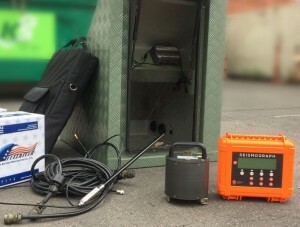 This setup is ideal for rapid deployment aftershock monitoring networks. You will probably be installing your stations at remote locations that don’t have mains power. 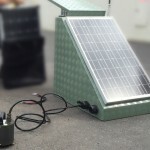 The simplest solution is to run the low power seismic equipment from solar power and batteries. The capacity of the batteries will determine how long your station will keep running during extended periods of poor solar exposure. 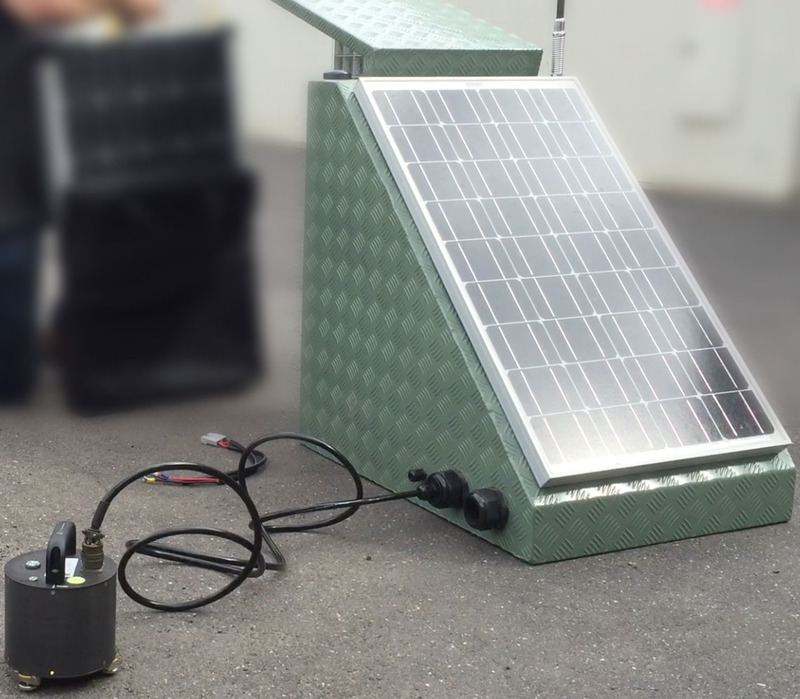 The standard enclosure used in Australia has an 80W solar panel and two 85Ah deep cycle batteries, giving about 2 weeks of power autonomy for older recording systems, or about 1 week for a recorder with a 3G cellular modem. 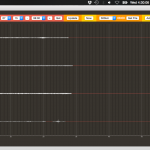 Modern recording and telemetry systems will last 3-4 times as long with the same power resources. The simplest way to operate a station is to telemeter all of your data back to your office continuously. Older recorders use FTP to send data files in every minute, whereas our more modern recorders use Internet streaming to get their data sent in real time. The data should be received by a software package that can display the data on a screen, and archive the data into manageable files. 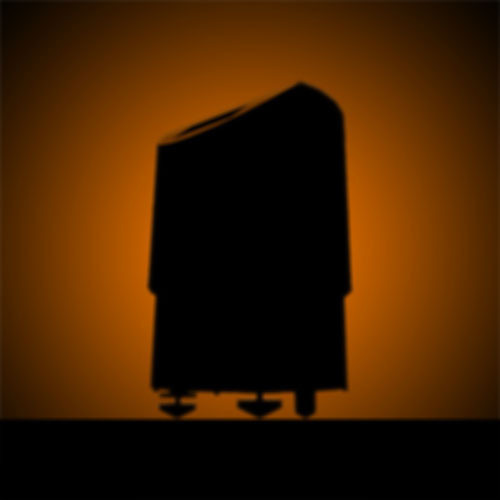 The next stage is data processing. The data reception system can be set to analyse the data as it arrives and detect anomalous activity. If three or more of your stations have such activity within a few seconds of each other, it is likely they are recording an earthquake. The data reception system will then attempt to automatically determine the location and magnitude of the earthquake and generate an alert. A seismologist will then need to review the alert, then take appropriate action. 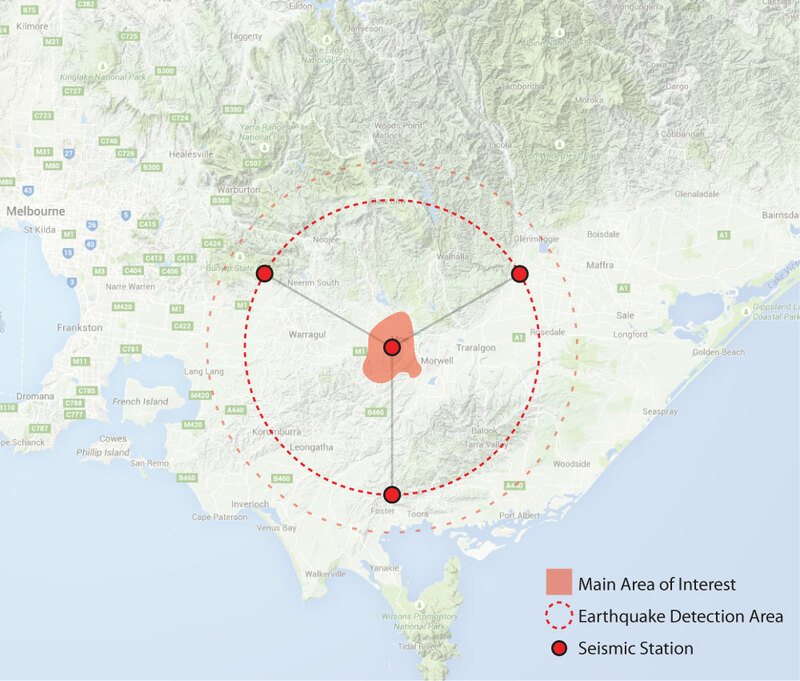 Detailed analysis of the earthquake is then undertaken using analysis and modelling software, and the earthquake information stored into a database to form a permanent historical record of seismic activity. The Seismology Research Centre has been running networks in this way for many years, with our seismologists contributing to the development of recorders and software to make data acquisition and processing as simple as possible, enabling researchers to spend more time on data analysis, not collecting and managing data files. If you need assistance with network design, sourcing instrumentation and software, or need training in network operation and data analysis, please contact us.